On April 20th there was a very well attended talk at South Oxhey Library as part of the Hertfordshire Libraries LitFest. 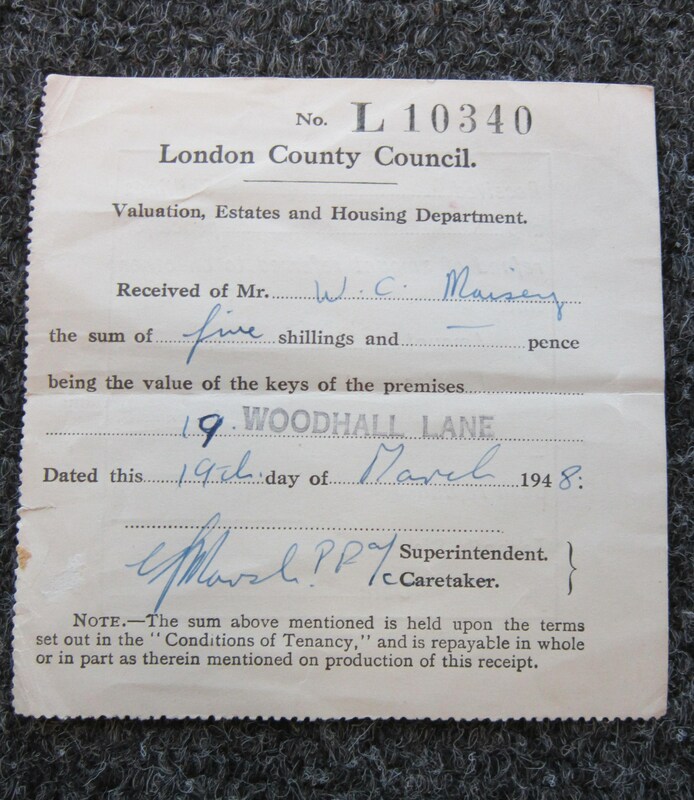 The talk by Neil Hamilton celebrated South Oxhey – 70 Years In The Making. 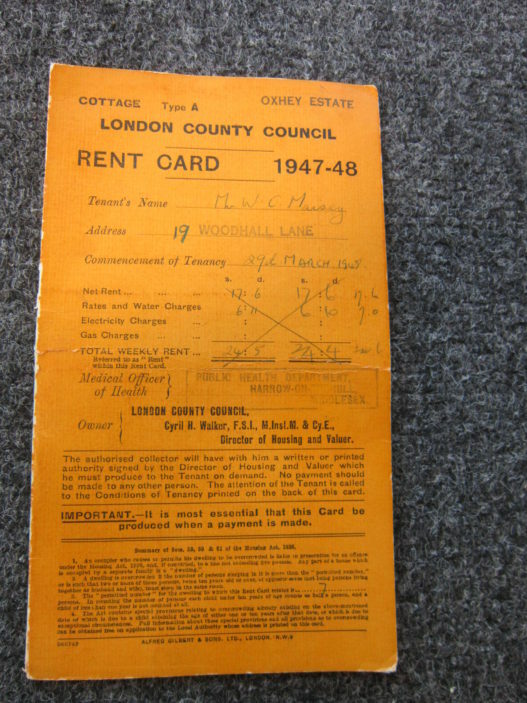 Many of those who attended had happy memories of the early days of the South Oxhey Estate and the son of one of the original residents was proud to show that he still has the original LCC Rent Card and the Key Receipt issued to his parents in 1948. This page was added on 22/05/2018.